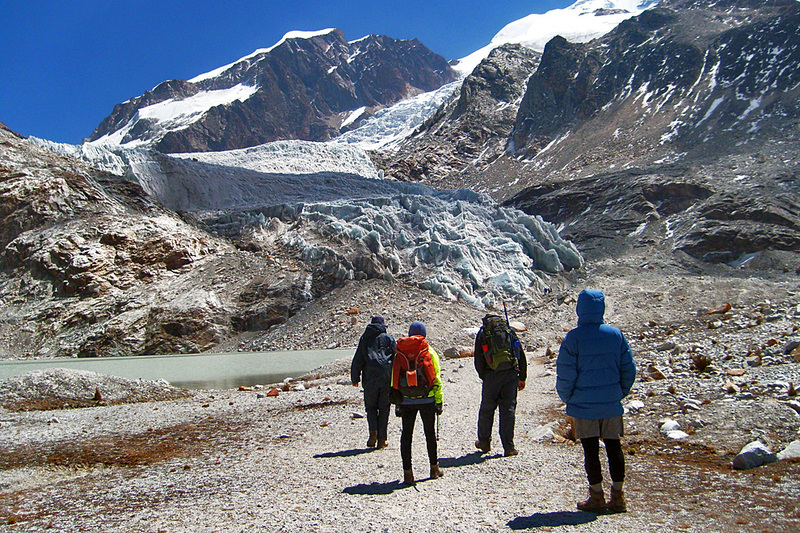 The course is aimed at fit mountain walkers, who enjoy rock scrambling and would like to develop their skills on the snow and ice of the Cordillera Real glaciers. This course will take your skills level far beyond the boundaries of mountain trekking or hill walking. Our Professional guides will show you how to safely negotiate snow and ice slopes. 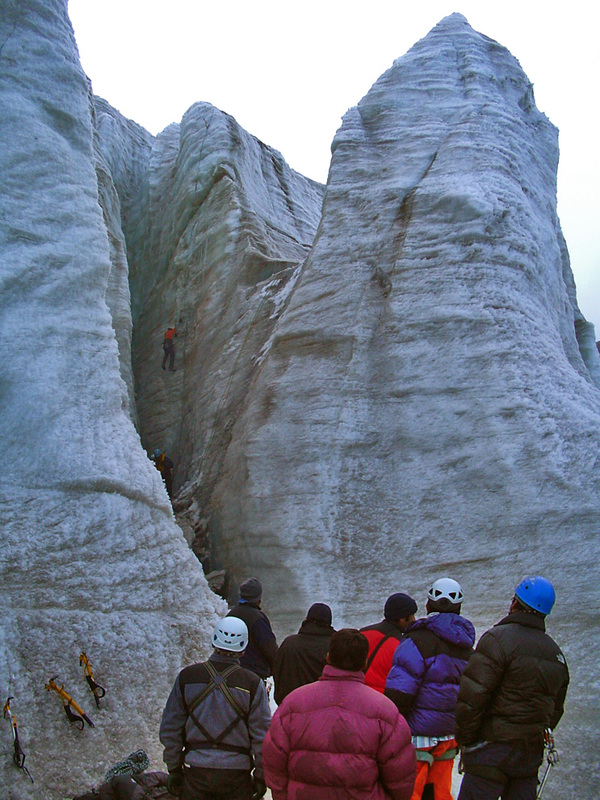 Learning these ice climbing fundamentals are key to maturing as a climber and equipping yourself to ice climb worldwide. 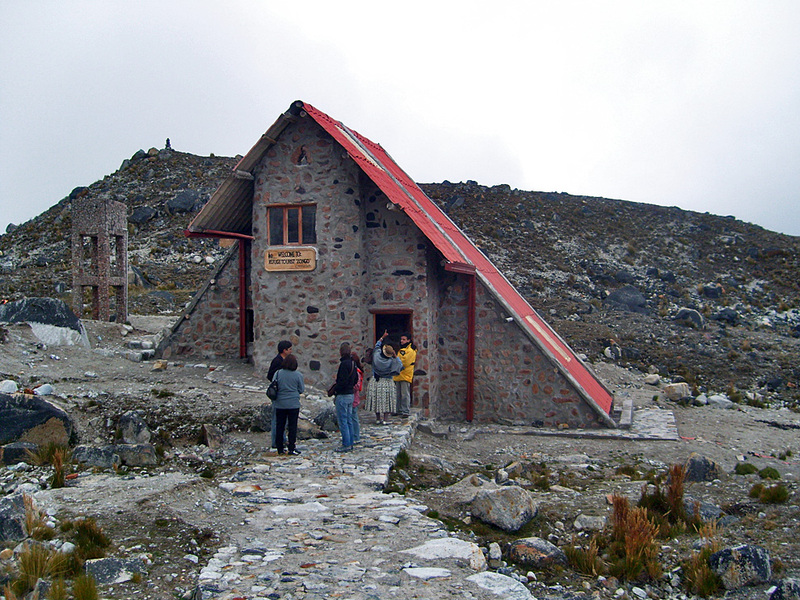 The summit of Huayna Potosi at 6088 m / 19974 ft will be your first summit in hopefully a long list of future ascents. Before setting off on the course, you will acclimatize two full days around La Paz hiking in the Altiplano around Lake Titikaka and the Chacaltaya Mountain. 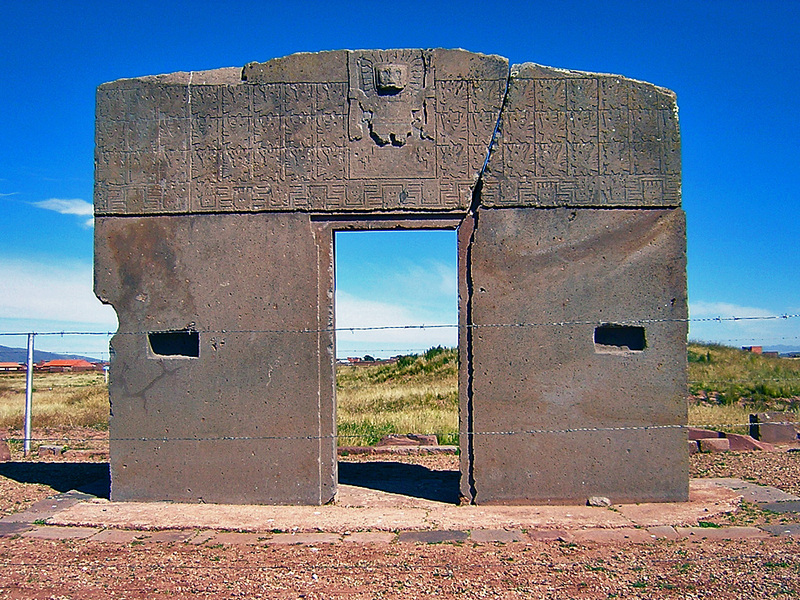 DAY 2: TIWANAKU. Half day tour to visit Pre-Inca temples and palaces. DAY 3: ACCLIMATIZATION HIKE IN CHACALTAYA. Full day hike at 5000m high. Superb views of Cordillera Real. DAY 4: TO ZONGO PASS. Car transfer. Refuge. 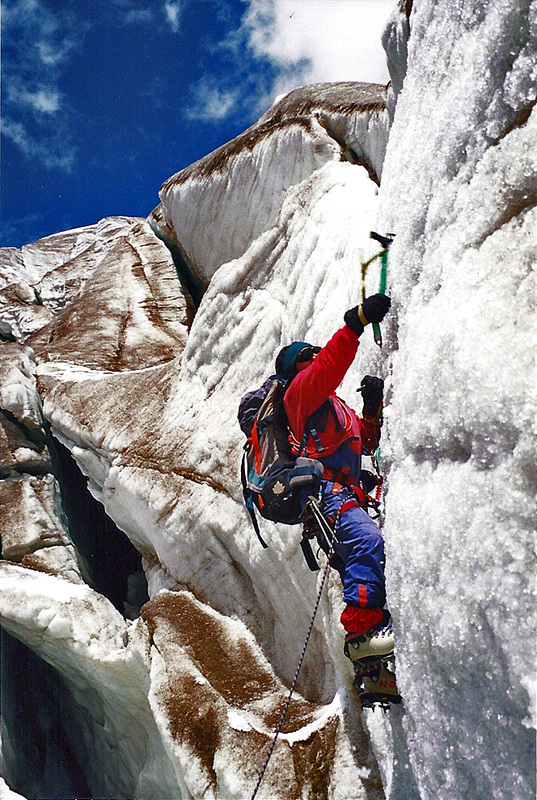 On the glaciers of Huayna Potosi mountain we begin the course: cramponing & ice axing. 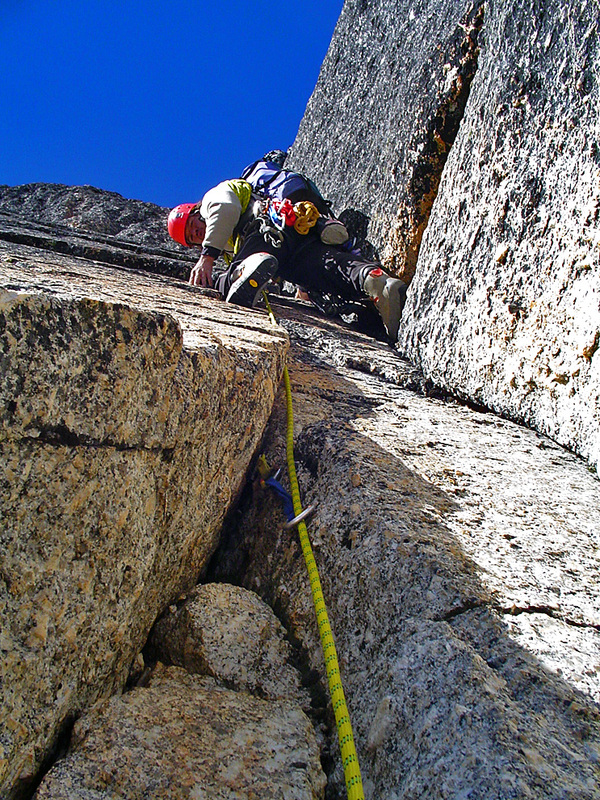 DAY 5-6: COURSE: belaying, routing, rescuing, teaching basics. 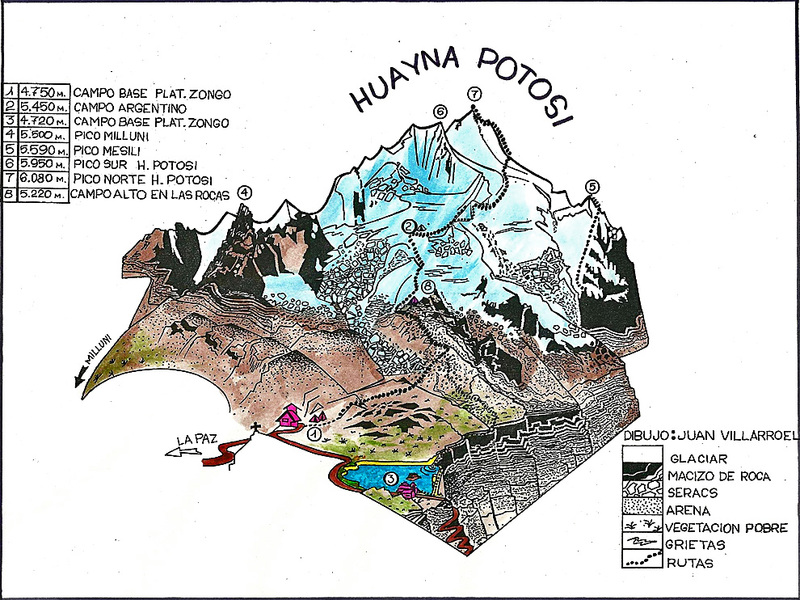 DAY 7: TO HIGH CAMP OF HUAYNA POTOSI. Trek and camp. 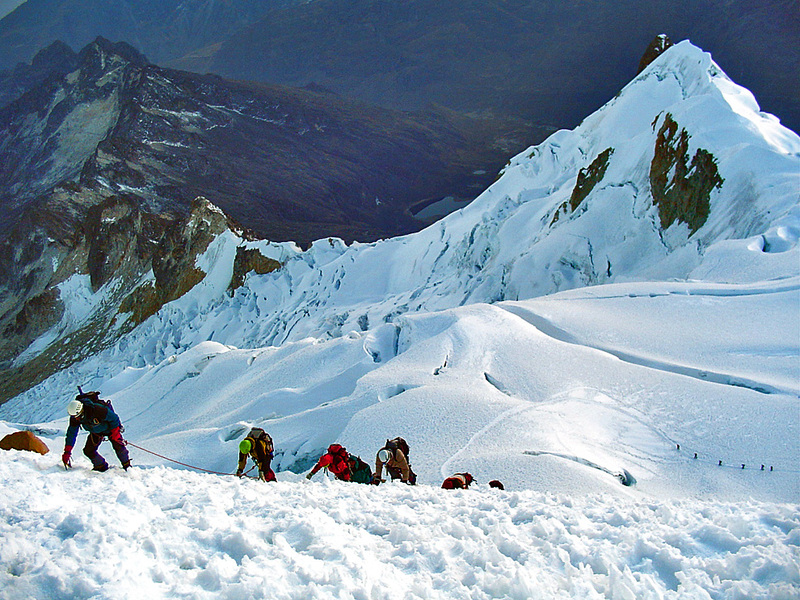 DAY 8: CLIMB HUAYNA POTOSI. 6088m/19968 ft high. Normal Route. 6 hour climb. 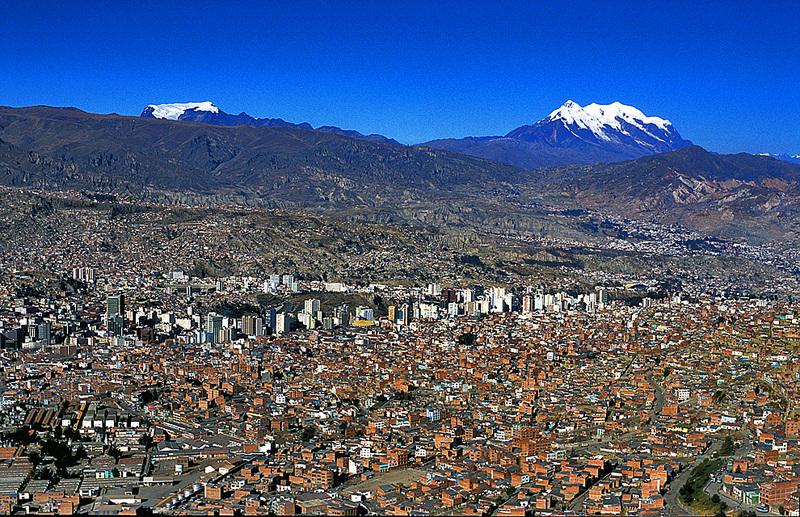 Return to La Paz. Night in hotel. End of services. LEVEL OF THE COURSE: Technical climb for beginners. BRING: anorak, sleeping bag, warm gloves, polar jacket, down jacket, thermal underwear, mountain glasses, head torch, sun block, sun hat.